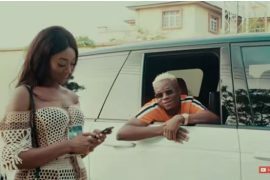 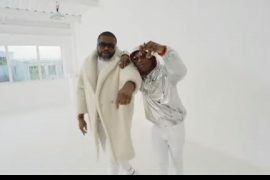 Rapper Falz The Bahd Guy releases the visuals to his song “Child Of The World” off his recently released album “27“. 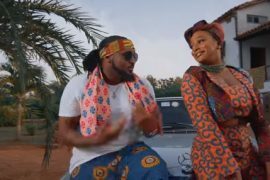 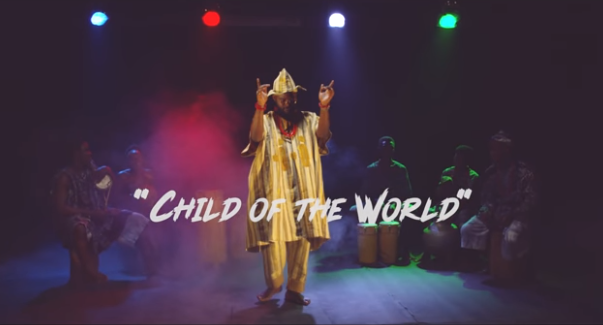 Download Falz Child Of The World Video Download. 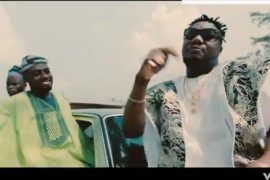 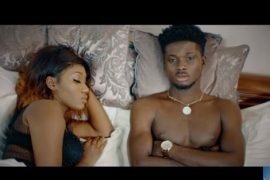 The video which features Nollywood delight “Toyin Abraham” and BBNaija housemate “Bambam” was directed by Kemi Adetiba. 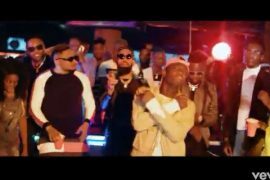 Watch and Download Child Of The World Video By Falz Below.